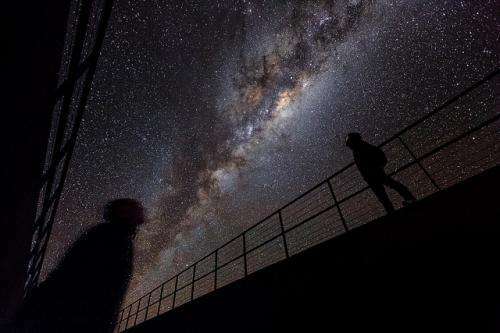 While this local universe is, well, local, how little we know about it can come as quite a surprise; we simply haven't scanned the immensity of the entire sky in enough detail to reveal its secrets. But new surveys with new telescopes are opening up the sky, and what they are revealing is quite surprising. 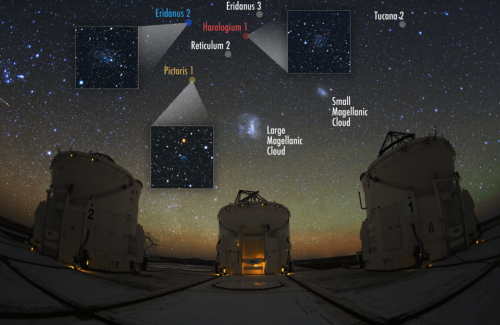 How did two disparate teams identify the same galaxies at the same time? And just what do these observations tells us about the universe? It's an interesting tale! Let's start with the formation and evolution of galaxies. Instead of many thousands, SDSS saw only a handful. This missing satellites problem has significant implications for our understanding of galaxy evolution. But to know just how bad the problem is, we need to know just how missing the dwarfs really are! The discovery of dark energy has revolutionised our view of cosmology, revealing that the expansion of the universe is accelerating. But the fact that we don't really know what dark energy is means it remains one of the biggest astrophysical mysteries. But it's important to remember that these new galaxies were found in the first year's worth of data from DECam, with more data becoming available on a yearly basis.